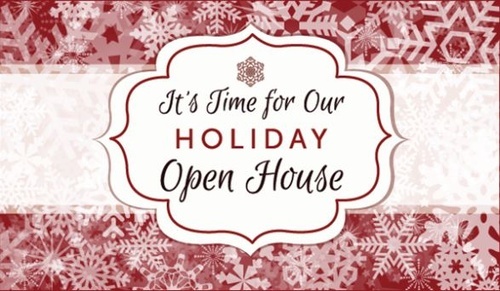 All new members are invited to celebrate their Chamber membership at our Holiday Open House. 2018 new members will enjoy networking with other new members, an "Ask us Anything" session with Chamber staff and leadership, and give-a-ways. The members will also cut a special ribbon to celebrate each member company. Food and drinks, featuring craft beer by Big Top Brewing Company, will be provided. This event is limited to members that joined in 2018. Free for all members who joined in 2018!